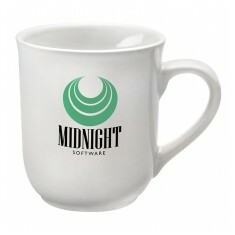 Cut out all the fancy light up mugs and glow in the dark handles. 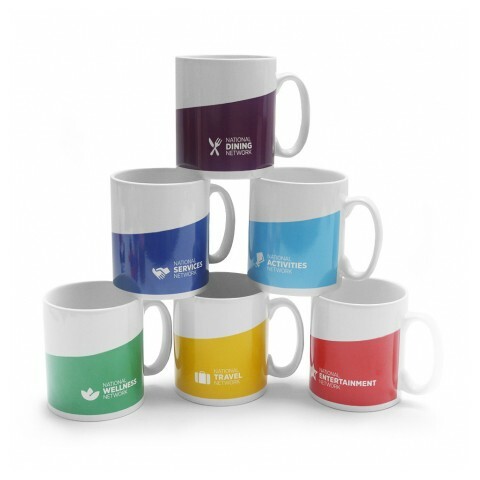 Our promotional classic mugs are a selection of our favourite no nonsense mugs for when you just want to keep it simple. 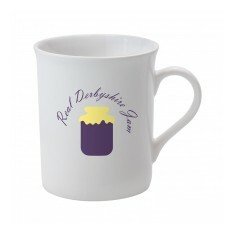 So when it comes to selecting a mug that is practical and effective, our personalised classic mug range has got something for every occasion. 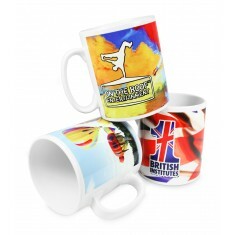 This collection covers everything from traditional to curved shapes and inner colours to full colour outer prints, if you’re looking for a standard shape with no frills attached, our branded classic mugs are the one for you. 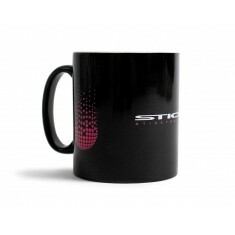 Plus with everything from spot colour up to a full colour print, you have plenty of branding options to choose from. 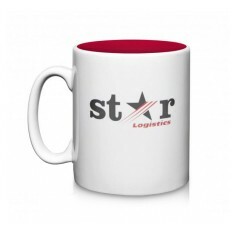 Due to the nature of their simplicity these customised classic mugs are perfect for desk drops and construction sites to hotel rooms and school lunch halls. Sturdy with a curvaceous shape? 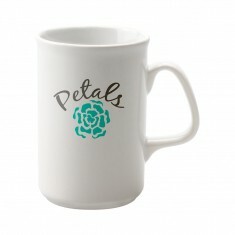 Try our custom printed Bell Earthenware Mug. 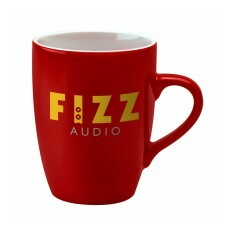 Round with a splash of colour? 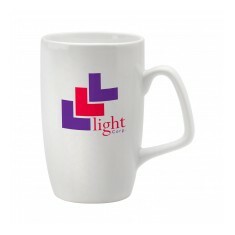 Try the branded Durham Inner ColourCoat Mug. 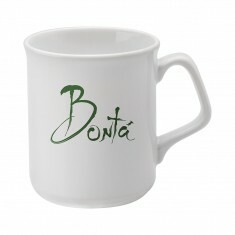 When it comes to keeping it classic, in our opinion, the creme de la creme of this is our personalised Cambridge Earthenware Mug. 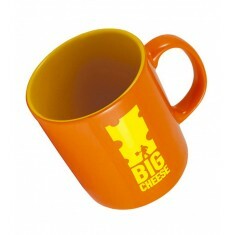 It has an minimalistic rounded design and practical handle which are both made from earthenware material to make it sturdy and suitable for almost any environment. 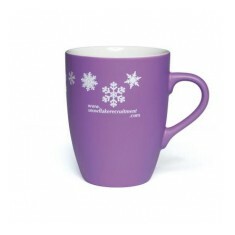 This mug has plenty of colour choices available and is probably the best known mug in our entire range. 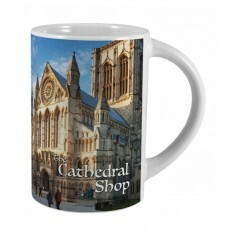 Want to put together a selection of your favourite mugs? Get an ideas board going to get all your items together in one place. Iconic shape. 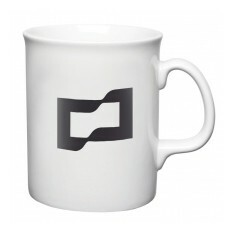 Earthenware design. 330ml. 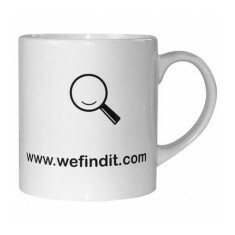 Customised wrap around print.